Daylight Savings Time begins at 2:00 am on Sunday so, if you are lucky enough to be celebrating Spring in Puerto Vallarta or Riviera Nayarit, be sure to set your clocks ahead an hour before going to bed this Saturday night. Puerto Vallarta, Mexico - Daylight saving time, usually referred to as the Horario de Verano in Mexico, begins at 2:00 am local time on Sunday, April 7, 2019. 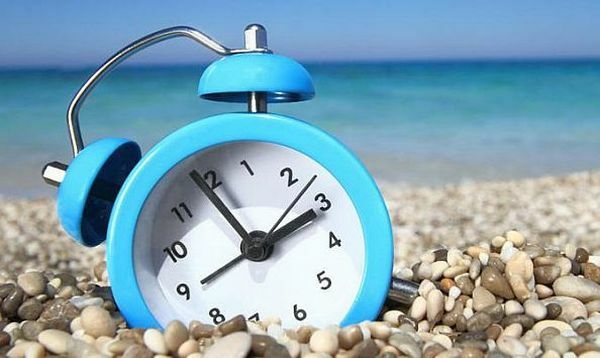 So if you are lucky enough to be celebrating Spring here in Puerto Vallarta, don't forget to set your clocks ahead one hour before going to bed this Saturday night!